October « 2014 « let's talk! 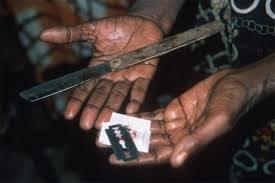 The NSPCC is our nominated charity for 2014 and we have long sought to raise awareness of the horrors of Female Genital Mutilation (FGM) on this blog. So like the NSPCC we were shocked to hear the first NHS figures collected on the incidence of this barbaric practice, released yesterday. 467 new cases of girls and women needing treatment after female genital mutilation in England were identified last month. Another 1,279 current cases were receiving treatment according to Health and Social Care Information Centre (HSCIC) figures. We have always found it difficult to believe that although FGM has been illegal in Britain since 1985, no one has yet been convicted. More than half of the reported cases are in London, but all regions in England have seen cases reported. We know that up to 170,000 women and girls living in the UK may have undergone this procedure, and although earlier this year we reported that Prime Minister David Cameron had committed to ensuring that any parents who allowed their daughters to go through the procedure would face prosecution, we have yet to hear of any cases coming to court. 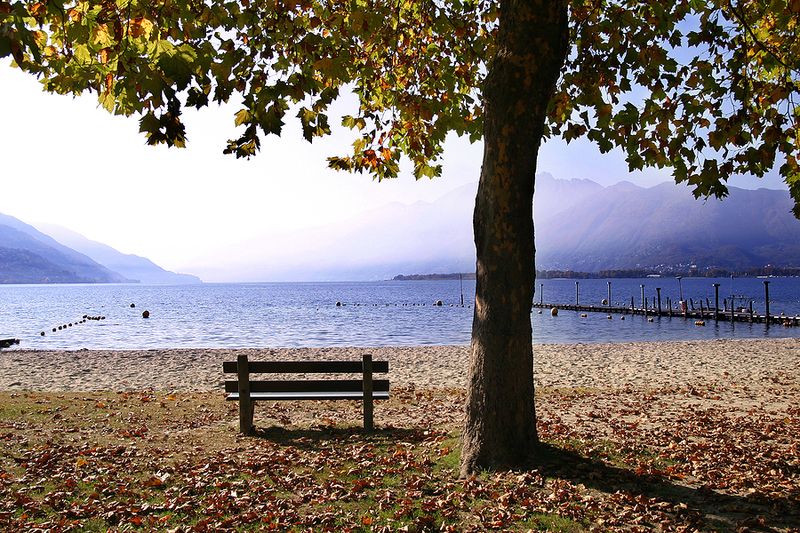 Mindfulness for an autumn morning…. Simply sit and read these lines quietly to yourself, even as you sit in front of your computer screen. Better still, learn a few of the lines off by heart and take a walk in the autumn sunshine (when we get some) and hear the rhythm of the poem as you kick up the leaves. 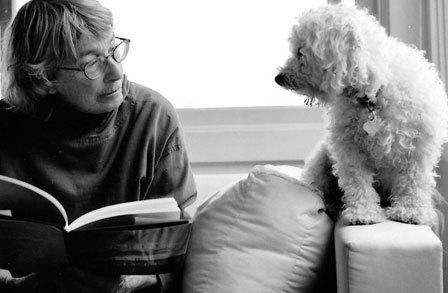 But our poem for mindfulness today is by Mary Oliver, who has been called an ‘indefatigable guide to the natural world’ and the Poetry Foundation describe her main themes as ‘the intersection between the human and the natural world, as well as the limits of human consciousness and language in articulating such a meeting’. But you don’t have to study poetry to enjoy it. Just feel it. Do tell us of your own favourite poetry for mindfulness. We would love to share your thoughts on this blog. Miranda Bevis, our expert Mindfulness teacher is offering taster sessions at The Terrace tomorrow (14th) and Wednesday (15th) October 2014. See our Facebook page for further details. Last week we watched a video that really spoke to us here at The Terrace. Released by the Washington OxiDay Foundation it takes just 15 minutes to explain the Greek concept of Philotimo – something considered to be the highest of all Greek virtues and which determines and regulates how someone should behave in their family and social groups. It is a word that Greek children are still brought up to understand and an idea that they are taught to respect and use as a guide when making choices in their lives. It is difficult to translate literally, but the very famous faces in the video describe how for the Greek people it means, broadly, ‘friend and honour’. It means duty, compassion, sacrifice. Doing what is right, even if it not in your own best interests. It means something larger than yourself and is about opening your heart and doing things for the good of your community. It has been credited with some of the greatest advances in culture, but with no direct English word to encapsulate its meaning the sens of the word has been lost to all but Greek speakers. Here at The Terrace we would like to find a way to support what the Foundation seeks to achieve with this video. At a time when we seem to see nothing but horror and injustice in the world, this is a message to take forward to show how humanity can come together for the greater good. Do take a look and let us know how you feel when you have heard what everyone on this film has to say about ‘philotimo’. Since ancient times the Greeks have always been a very special people and despite recent economic struggles this concept remains a strength as the country rebuilds. Is this the time to learn from Greek philosophy once more? See our page on Local Bookshops for book, film and music recommendations!